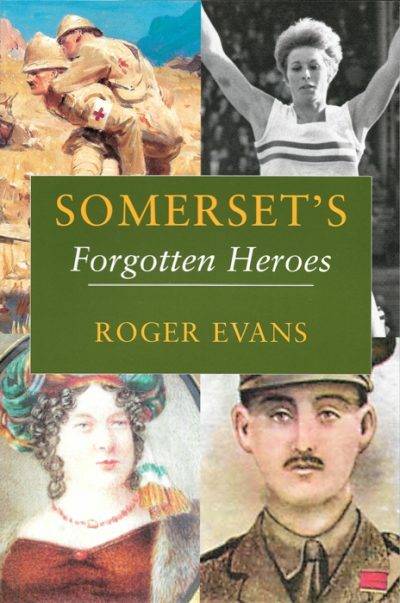 ROGER EVANS was born in Bridgwater in 1947. An early interest in his home town and county resulted in him becoming the youngest ever councillor to serve on the Bridgwater Borough Council. He was a founder member of a Bridgwater Carnival Club, a former chairman for Bridgwater Carnival and now serves as a senior judge. After 33 years as an IT specialist, he turned to lecturing and authoring, and has published several books on Bridgwater and Somerset, including Blame it on the Cider, Somerset Stories of the Supernatural and Landscapes of Somerset. He now works for Bridgwater College and the Somerset carnival community, developing courses in the performance arts, craft skills, event stewarding and other carnival related subjects. Well known across the county as a story teller and raconteur, he spends his spare time walking the county, mostly in his much loved Quantock Hills, where he can regularly be found with his Border Collie at heel.